Unfortunately, in this day and age, people still siphon fuel. 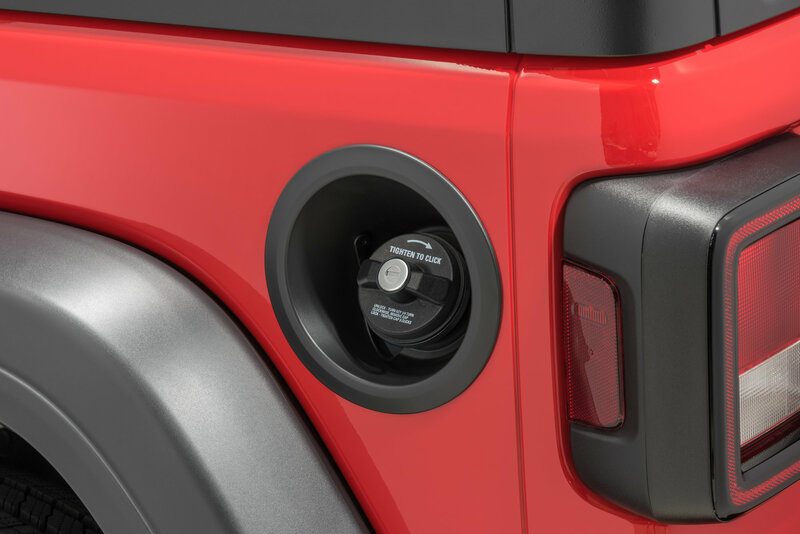 Keep your Jeep’s gas out of someone else’s vehicle with a Mopar Locking Gas Cap. Because base model Wrangler JL’s do not come with a fuel door, they are more attractive to thieves who are looking to steal gas. 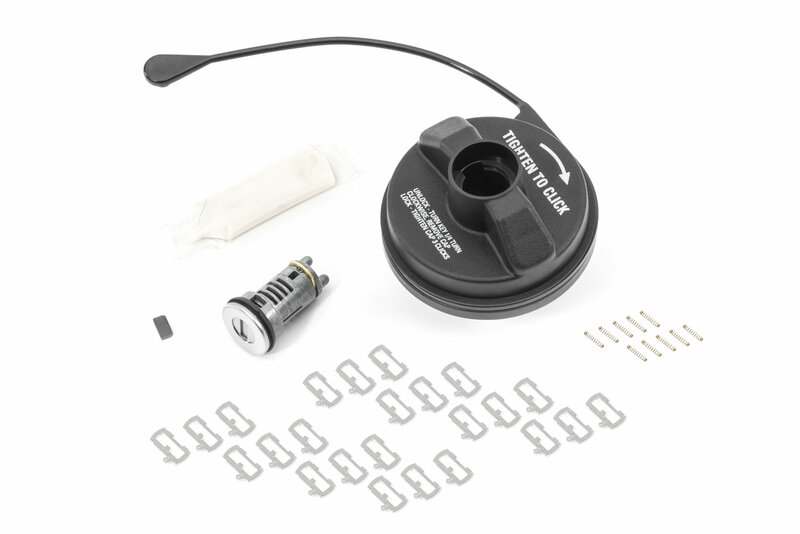 For added security and peace of mind, this gas cap can be set up to only fit your Jeep’s key. This kit includes everything you need to match the lock to your factory key. Warning: Lock does not come pre-keyed, and must be manually fit to your vehicle's key. This process takes extensive trial and error. If the lock is not keyed correctly, the fuel cap cannot be removed from your Jeep. We STRONGLY RECOMMEND viewing our instructional video before install. Secure: The Mopar Locking Gas Cap ensures that you, and only you have access to your fuel tank. Once set up, the cap locks with your factory key fob mounted door key. Vehicle Specific: Mopar designed this cap specifically for the Wrangler JL. It is compatible with both 2 and 4 door models regardless of trim level. 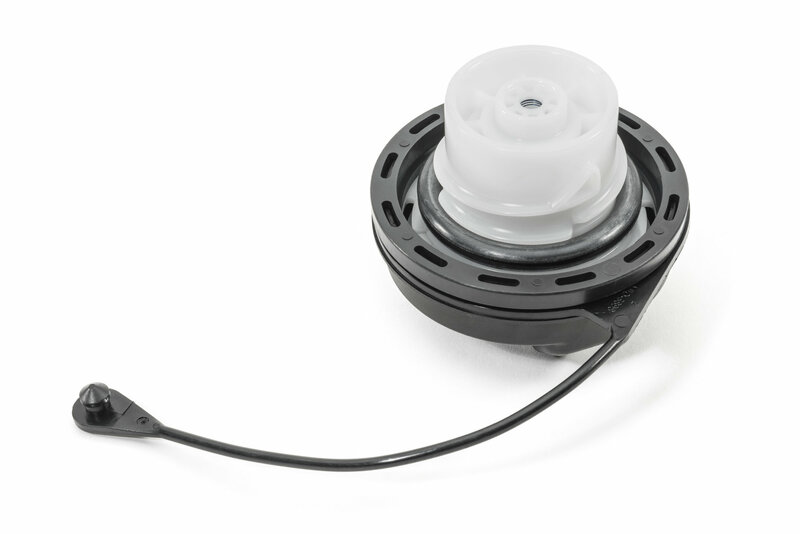 The cap includes a tether, so you do not need to worry about forgetting it at the pump. Works as advertised. Had mine keyed at dealership.